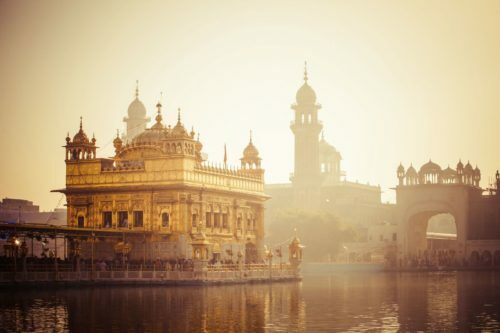 India has a lot to recommend it: the beautiful landscapes, the thriving cities, the rich nature…and who could forget the food? 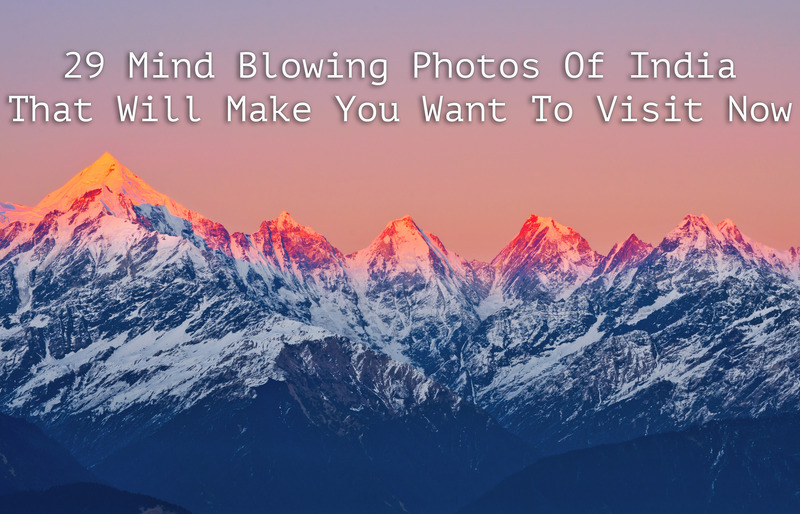 These 29 mind-blowing photos of India capture all different sides of this vibrant country – it’s enough to leave you with a serious case of wanderlust. We challenge you to scroll through all 29 without being inspired to book your next trip. 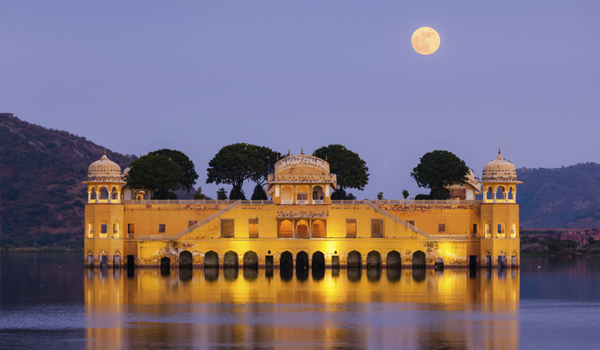 Nowhere does luxury quite like India. Whether you’re staying in a palace (and almost literally rubbing shoulders with royalty) or are booked in for a glamping stay, a pampering hotel is the best way to kick off your trip. 1. 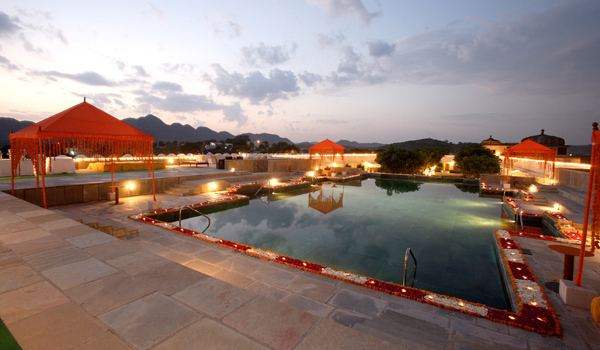 You could be lounging by the beautiful pool at Devi Garh. 2. 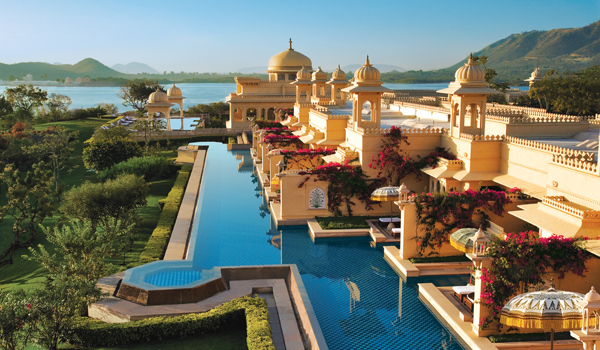 Or at the Oberoi Udaivilas in Rajasthan. Yes, this really is a hotel. 3. 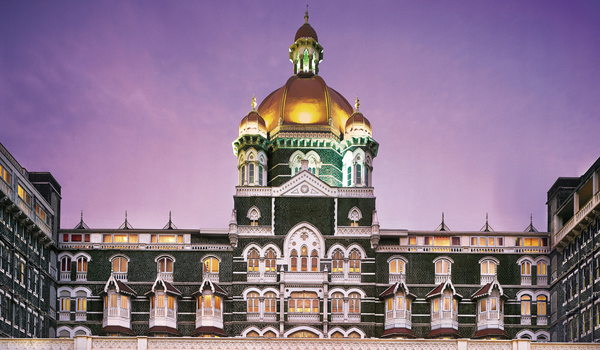 You can always find yourself a retreat in the middle of the city at the Taj Mahal Mumbai. 4. 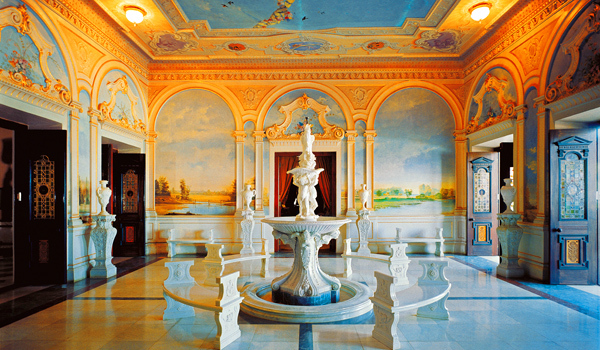 How about a brush with royalty at a real palace hotel? 5. 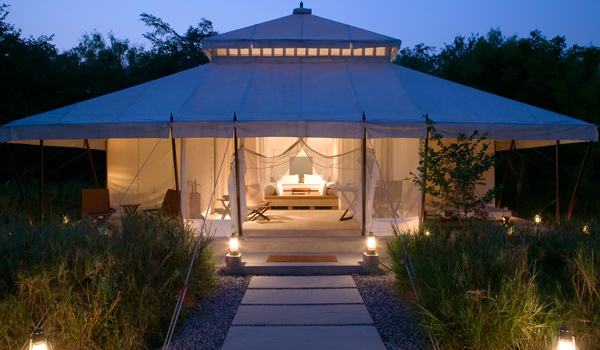 Or a luxury glamping getaway far from the bustling city? 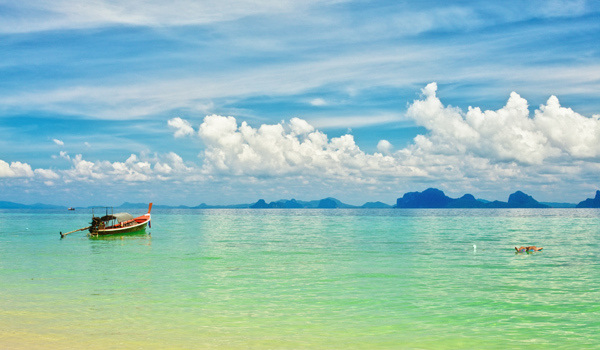 India – a beach destination? Definitely. 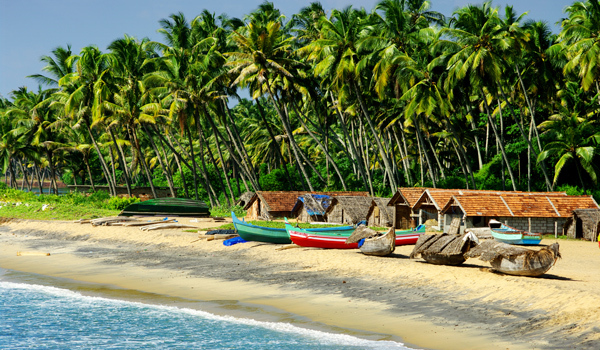 From popular stretches along Goa and Kerala to islands in the middle of the turquoise-hued Bay of Bengal, there are glorious stretches of sun and surf to behold. 6. 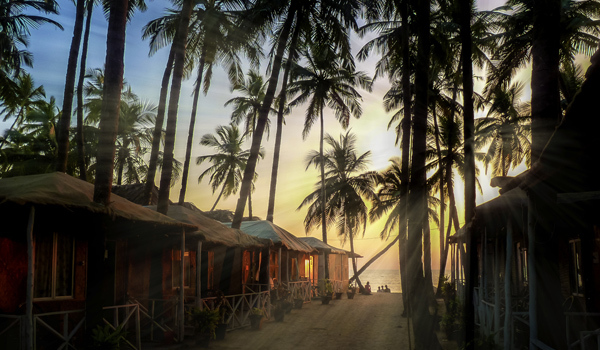 No wonder Goa’s beaches are famous for being some of India’s best. 8. 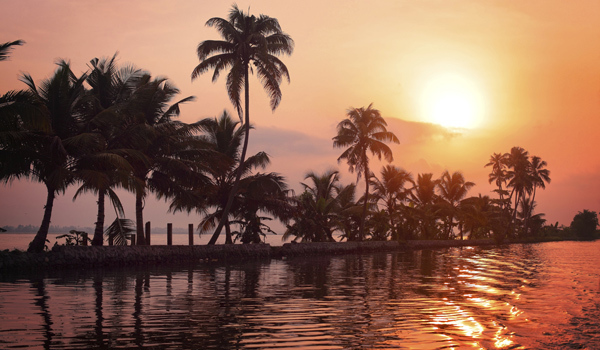 Sunset in Kerala. Oh yes. 9. Yes, the waters of the Bay of Bengal really are this color – though perhaps you need to see them yourself to be sure. 10. 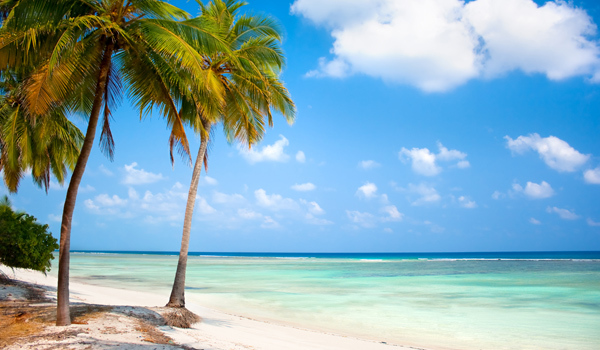 A group of islands off the coast of Kerala, Lakshadweep is all white sand and aquamarine water. Get your camera (or your Instagram) at the ready – these stunning buildings show off India’s amazing and diverse architecture. 12. A palace on water. Perfection. 13. 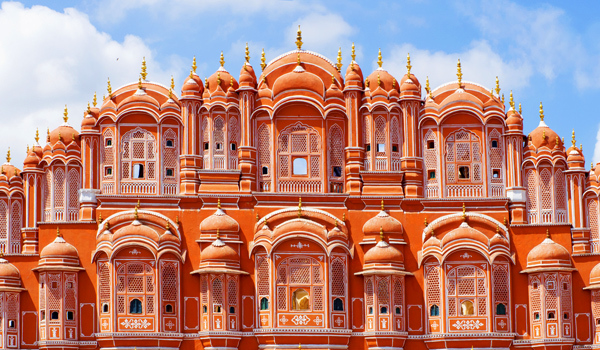 The incredible Hawa Mahal ranks among the most beautiful sights in Rajasthan. 14. 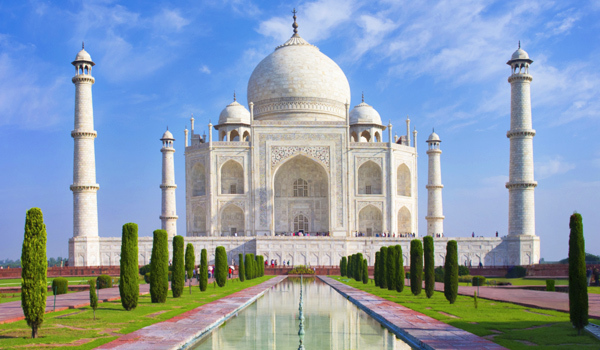 And who could forget the “teardrop on the face of eternity,” the Taj Mahal herself? 15. 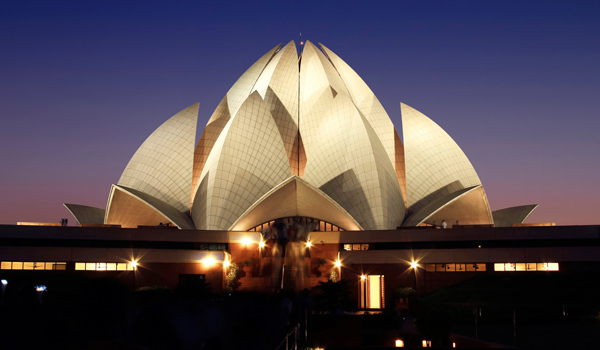 The Lotus Temple in New Delhi is more modern than many of India’s famous buildings – but no less striking. 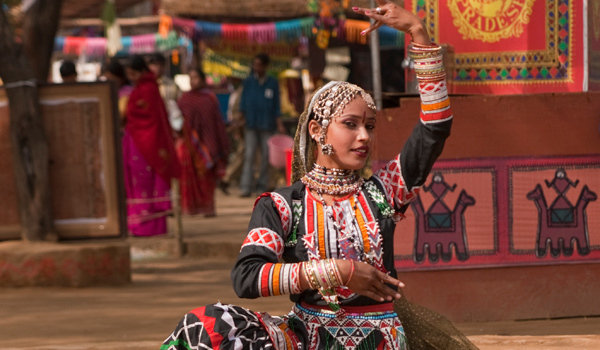 It’s almost impossible to summarise India’s culture, given its millennia of history and extraordinary diversity. Suffice it to say that the country is always captivating, for first-time travelers and repeat visitors alike. 16. 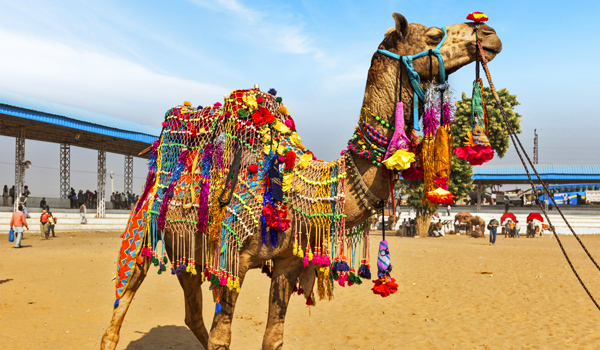 The famous Pushkar Camel Fair is one of the most surprising events in the country. 17. 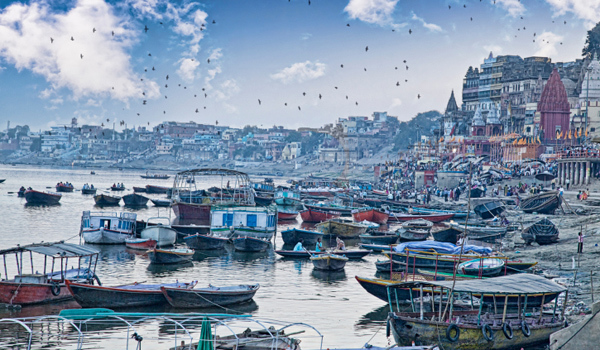 Leading to the sacred Ganges, the Varanasi Ghats host daily rituals as well as religious celebrations. 18. 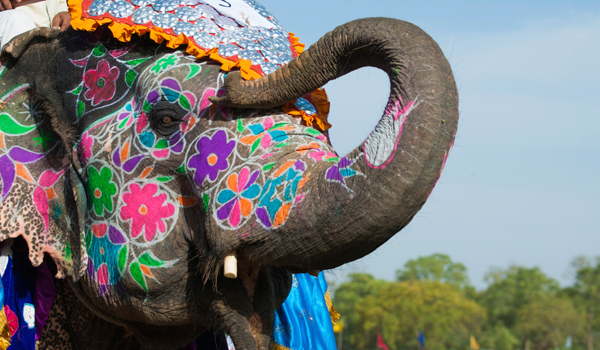 That’s one good-looking elephant. 19. 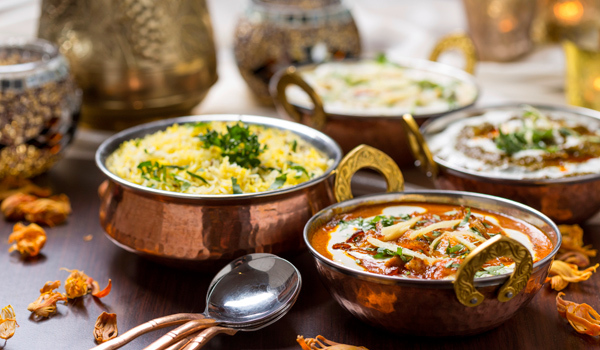 For many, delicious Indian food is one of the biggest reasons to visit. 20. Lucky visitors can witness traditional dance performances. India isn’t India without its tigers. Or its monkeys. Or its jungles, or mountains, or deserts. 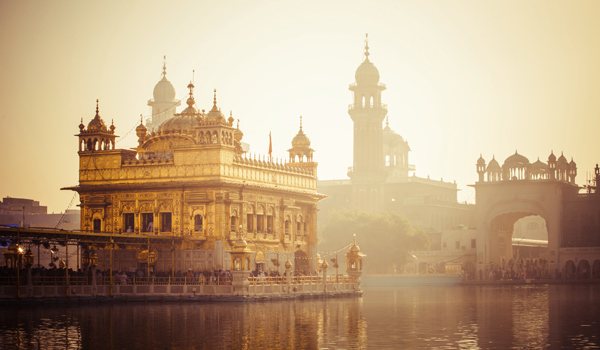 If you’re looking for a wild getaway, the subcontinent has plenty in store. 21. 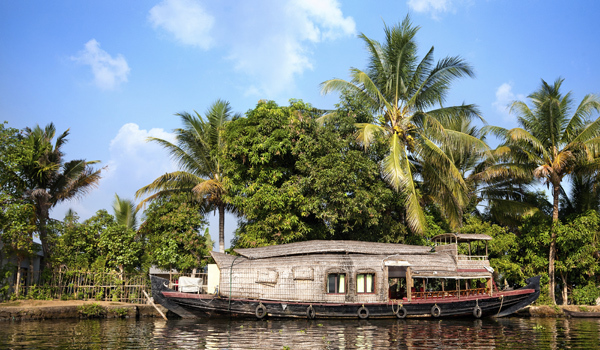 Kerala’s backwaters were made for lazy trips along the water. 22. 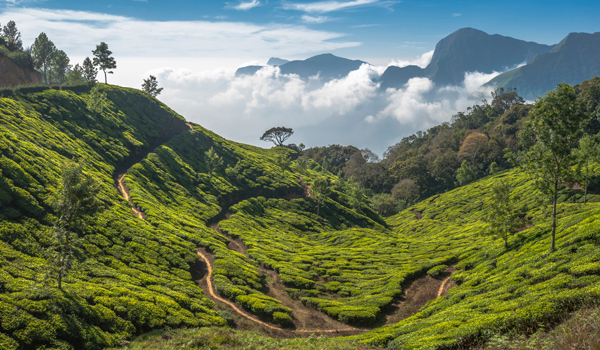 Tea is important here – and the country’s beautiful tea plantations are worth visiting, too. 23. The Sahara? 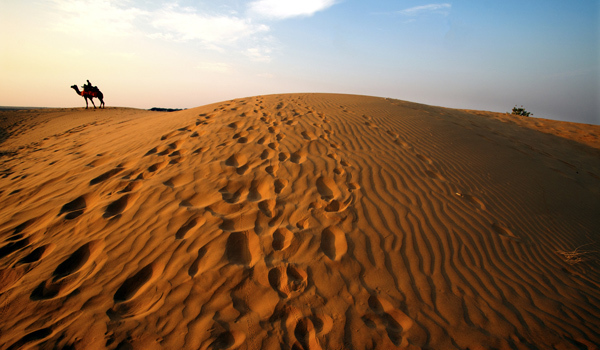 No: it’s the golden Thar Desert in Rajasthan. 24. 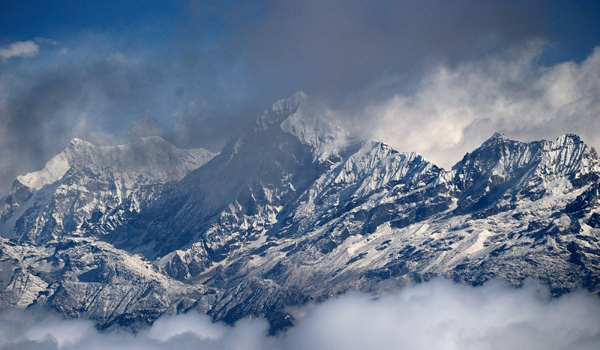 The world’s third tallest peak, Kanchenjunga, is located on the Indian-Nepalese border. 25. 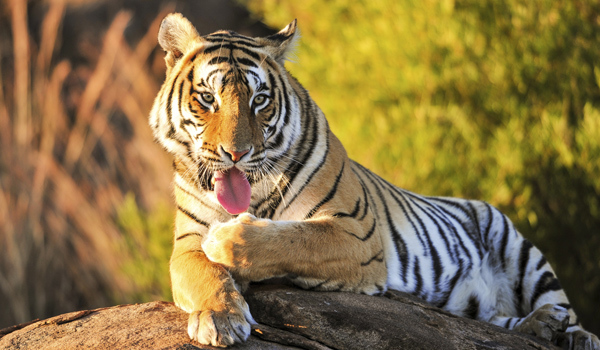 India has many beautiful wild tigers – why not go on a safari trip to spot them? 26. 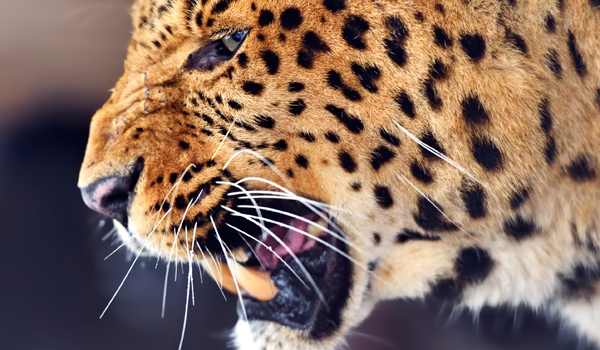 And tigers aren’t the only big cats to call the subcontinent home. 27. 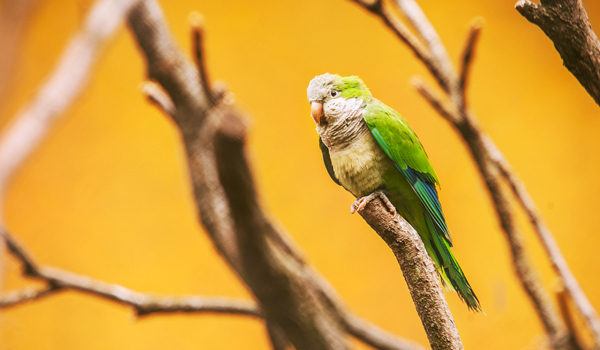 Brilliant spots of color: see how many wild parrots you can find on your next trip. 28. 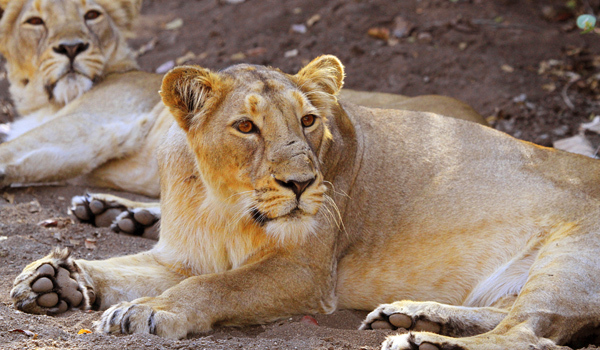 Turns out lions aren’t just in Africa: discover the elusive and majestic Asiatic lion. 29. 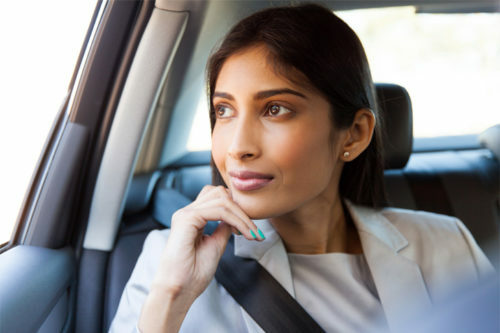 Heading to India? 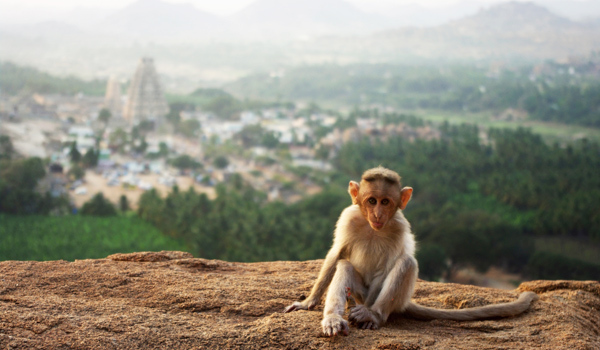 Get used to seeing monkeys almost everywhere – like this funny little fellow at Hampi.